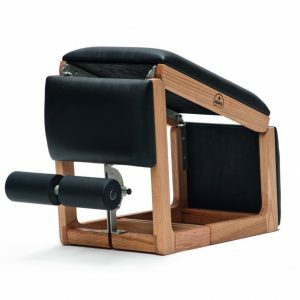 The Combi Trainer effectively works all muscle groups thanks to variable sitting and prone positions. 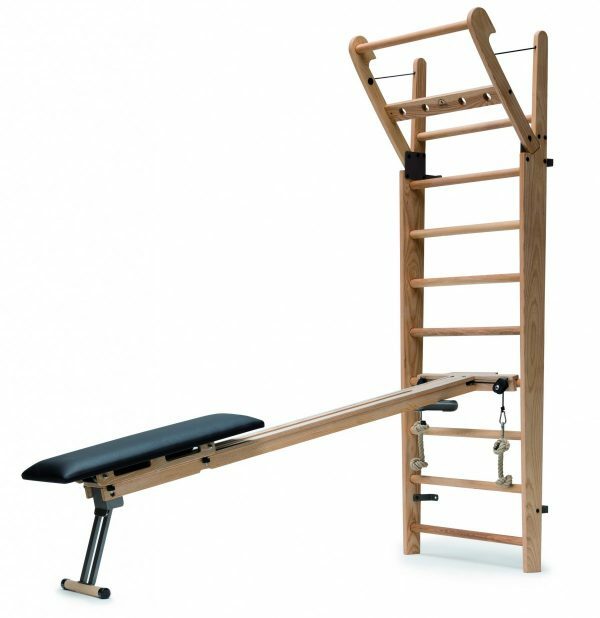 The Combi Trainer can be used with the NOHrD WallBars and extend the exercise possibilities. The seat, with its special covering, guarantees support while exercising. There are several exercises in different sitting or lying positions for the whole body. 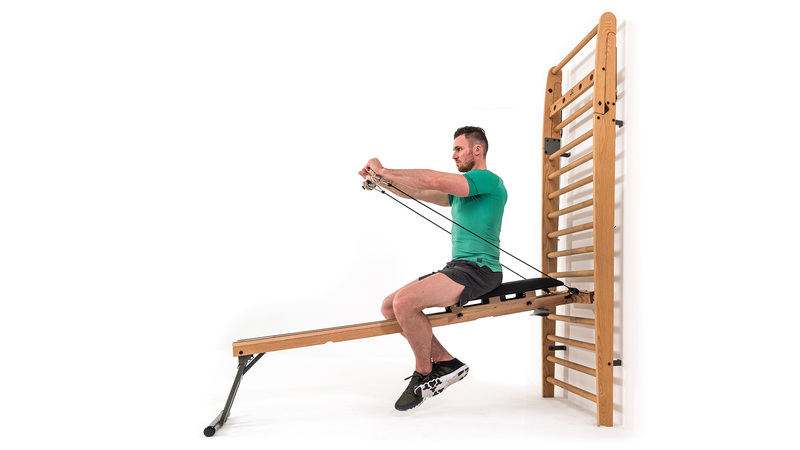 Regardless of body position, you will exercise against your own bodyweight, pulling the cables along ball bearing pulleys and with the bench gliding smoothly back and forth. 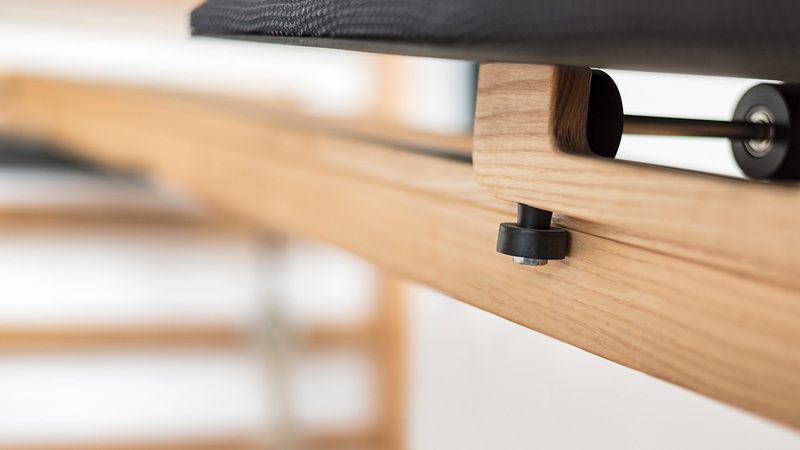 The Combi Trainer’s bench is upholstered with a special, nub fabric to prevent slipping and guarantee a strong hold during exercise. 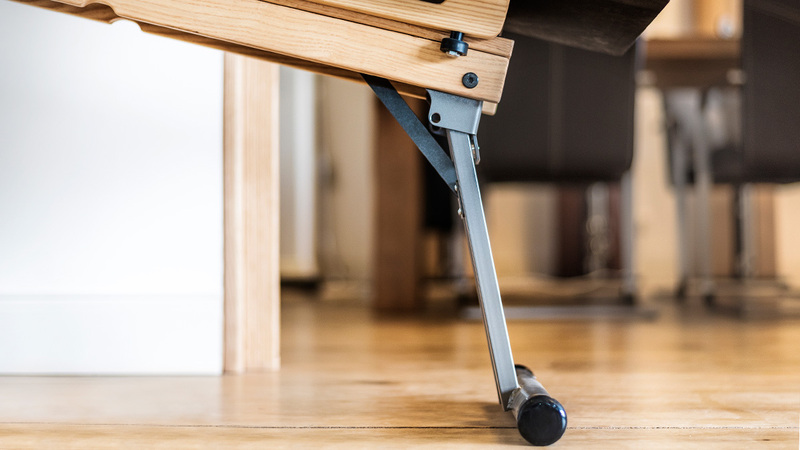 The Combi Trainer holds strong and sturdy thanks to its fold-out foot stand. 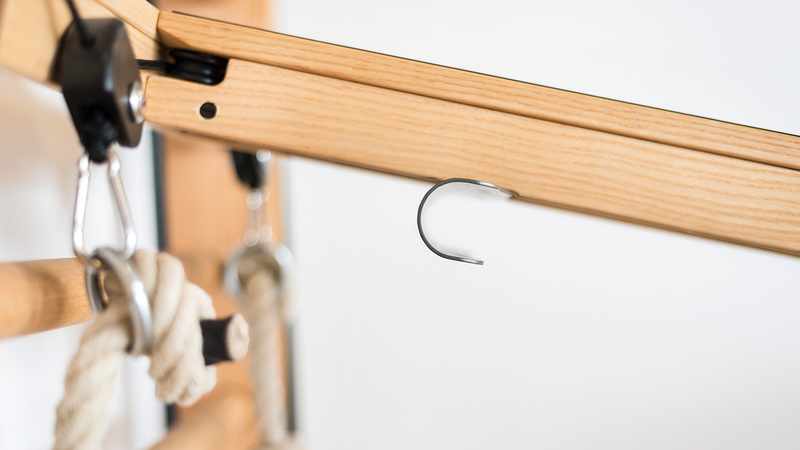 Simply hook the Combi Trainer into the rung of your choice for a variety of angles to exercise at. 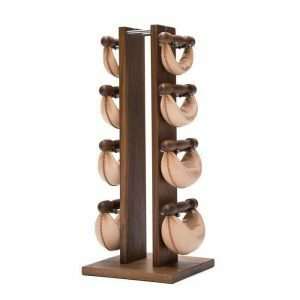 The Combi Trainer is made of solid wood. 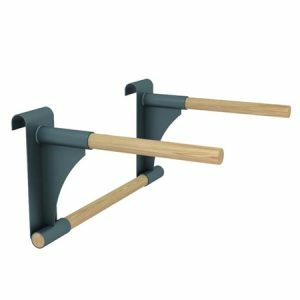 The cable ropes can be gripped easily and the Combi Trainer can be hung into the WallBars after your workout for storage. 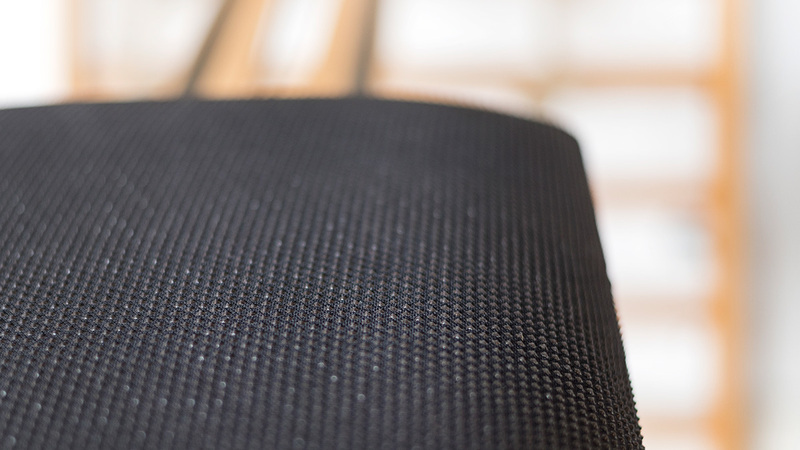 The guide rollers of the Combi Trainer bench surface glide quietly along the rails, providing excellent support. 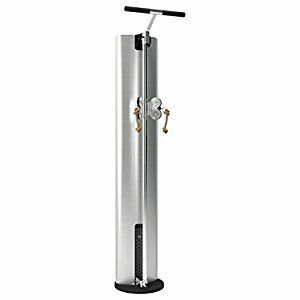 No weights to adjust- train using body resistance only.